It is impossible to view PST files without Microsoft Outlook unless you have CoolUtils Outlook Viewer. Besides reading, this freeware program offers a few more extremely useful options. This is how to print emails from a PST file. Choose the proper printer and setup printing options. After that the program will enable printing process. This is how to print Outlook emails in batch. You can print them one-by-one as well. In this case printing settings should be specified for each message. Before the process starts you will see a mockup of the printed papers. 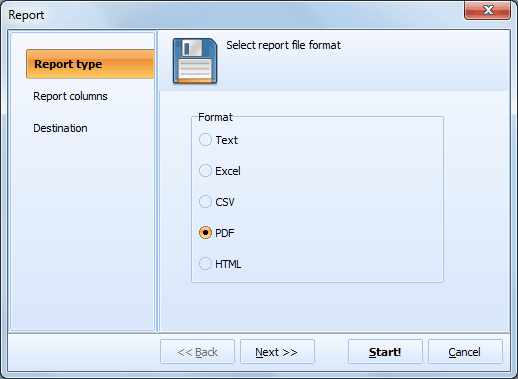 You can select a specific range of pages to print, chose specific paper format and define portrait or landscape mode. By default this PST printer prints all pages in A4 format, in portrait mode. 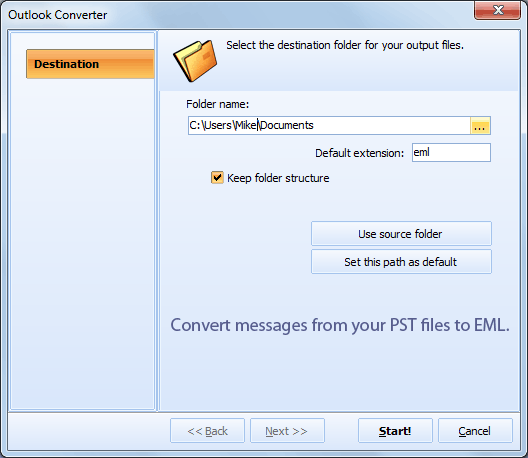 Besides viewing and printing messages from PST file Outlook Viewer allows converting them to EML or generating reports that contain information about selected emails. 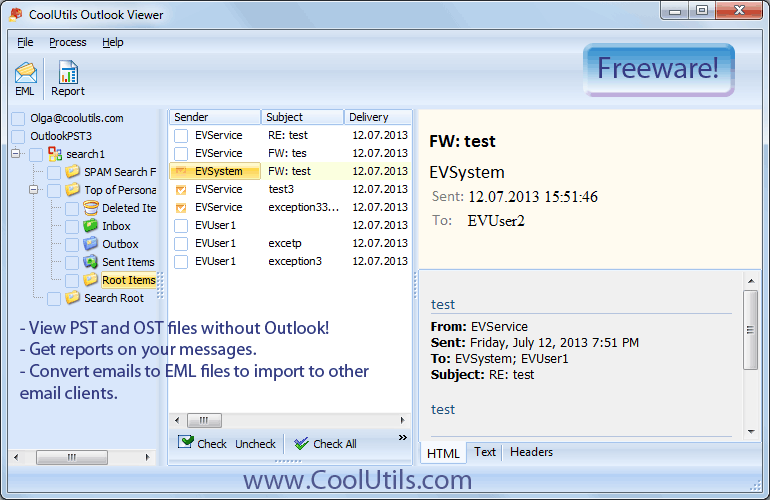 Download this free helper, and you will always be able to read your old emails directly from the PST storage.